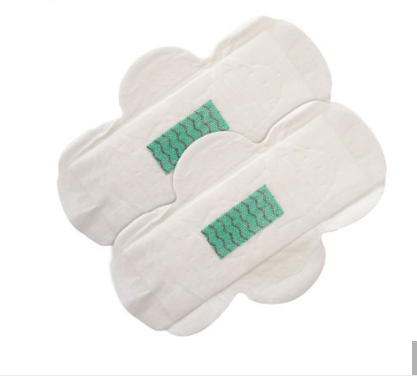 Product categories of Anion Sanitary Napkin, we are specialized manufacturers from China, Anion Sanitary Napkin, Negative Ion Sanitary Napkin suppliers/factory, wholesale high-quality products of Anion Sanitary Napkin Pad R & D and manufacturing, we have the perfect after-sales service and technical support. Look forward to your cooperation! Anion Sanitary napkin with below size: 245mm, 280mm, 300mm, 320mm, 350mm, 400mm. 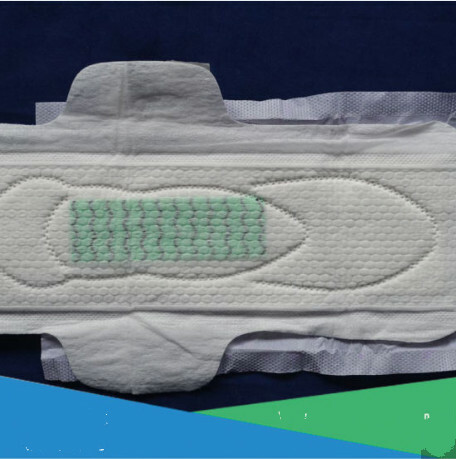 It is with Anion, negative on and the ultra thin SAP paper absorbs liquid quickly and provides more protection.